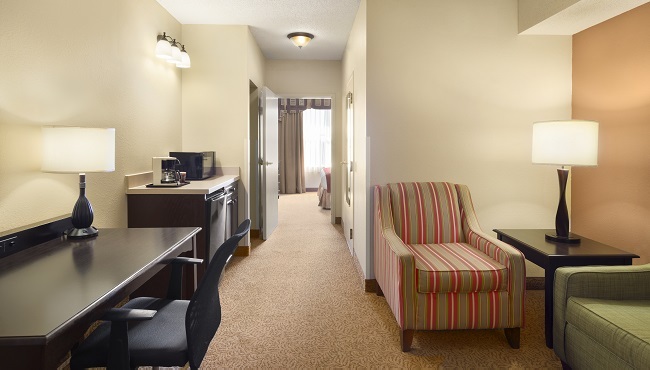 Each of the 64 hotel rooms and suites at the Country Inn & Suites in Franklin, TN comes equipped with free Wi-Fi. 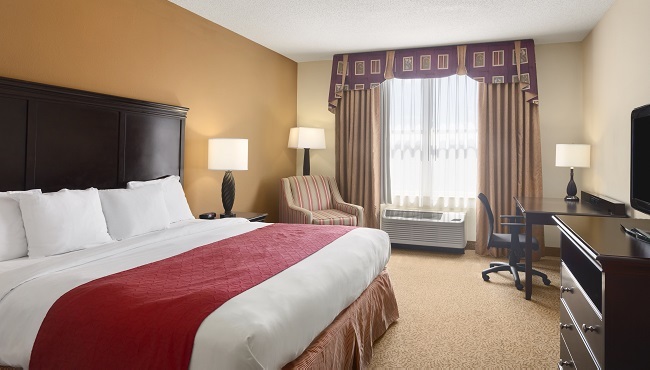 Choose a Standard Room for a work desk, coffee facilities and a free weekday USA TODAY® newspaper—necessities for the well-connected business traveler. 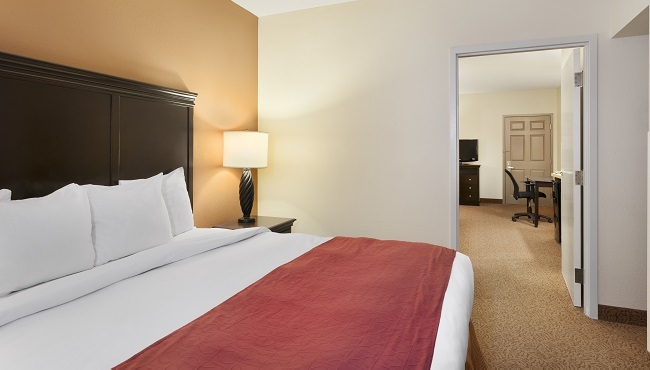 If you’re traveling with family, book a One-bedroom Suite for added privacy. You can all gather around the 32-inch flat-screen TV to bond over a late-night movie, or you can all watch something different thanks to an extra TV in the separate living area. The Country Inn & Suites also provides a microwave and a fridge for midday munchies and midnight snacks. Complimentary Local Calls and Long-Distance Calls Within the U.S. 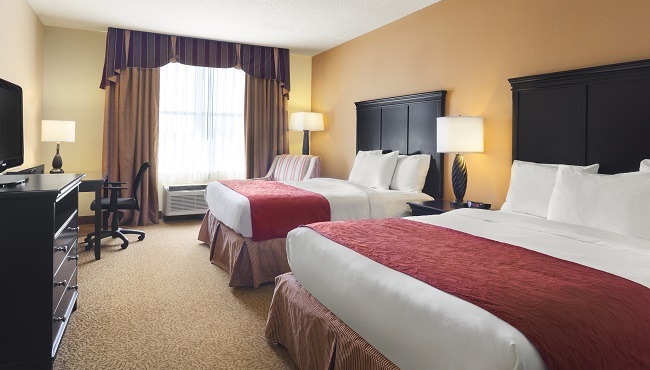 Choose one king or two queen beds and enjoy all of our thoughtful standard amenities.